Just footsteps from the beach with an outlook to a beautiful park that frames spectacular ocean views lies this original cottage. You will thirve in the location and enjoy everything that the coastal suburb of Coledale has to offer. - Flexible and versatile layout with the added bonus of freshly painted and new carpet throughout. - Generously sized lounge room. - Front of the house offers a study which boasts spectacular ocean view – working from home has never been so relaxing! 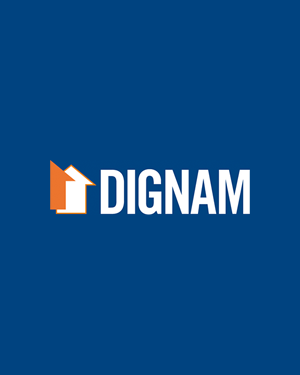 Contact Dignam Real Estate on 4267 5377 or info@dignam.com.au to book an inspection time.